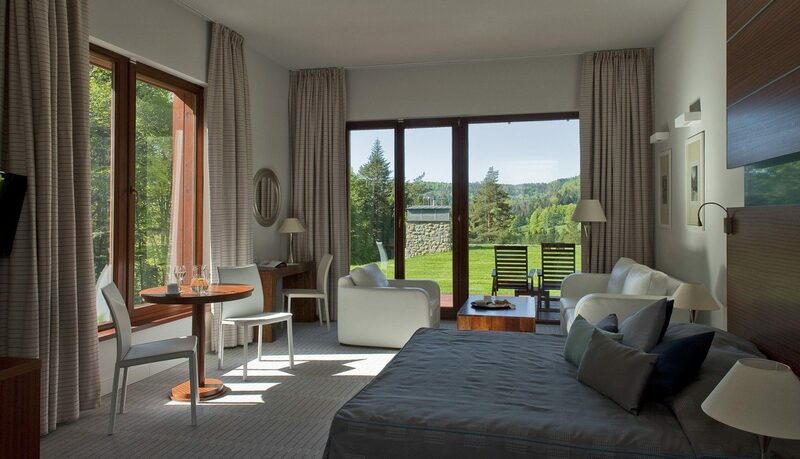 The location and the year-long breathtaking views are the obvious advantages of the hotel. 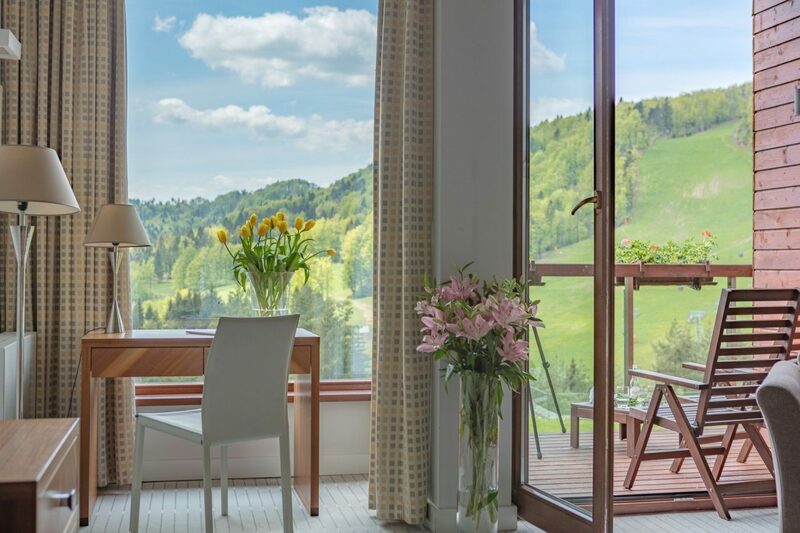 We have made every effort to make let you admire these views from the inside to complement the real relaxation and rest from everyday life. 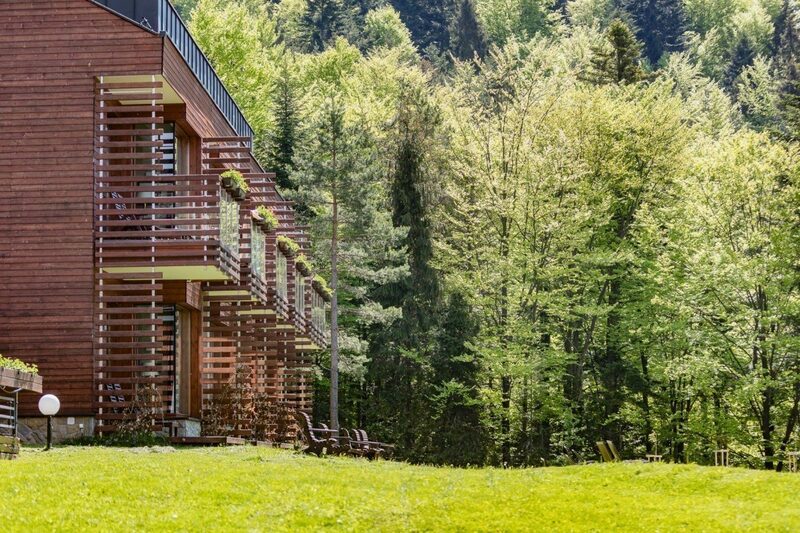 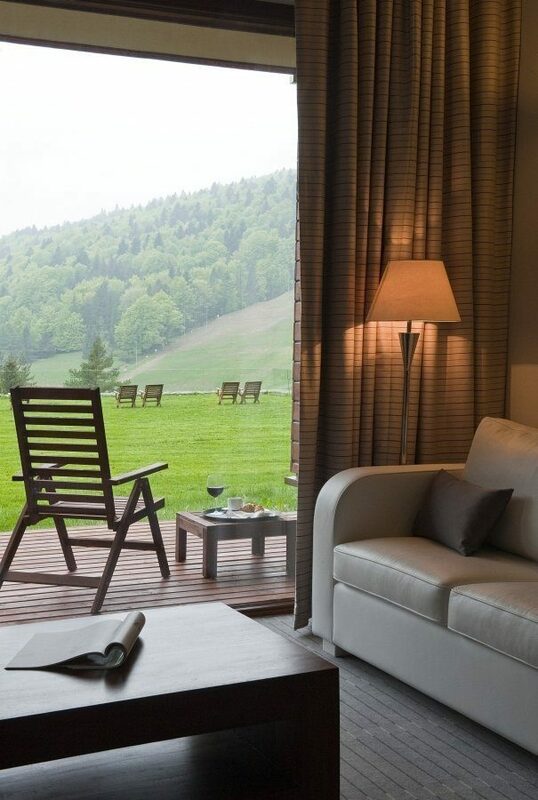 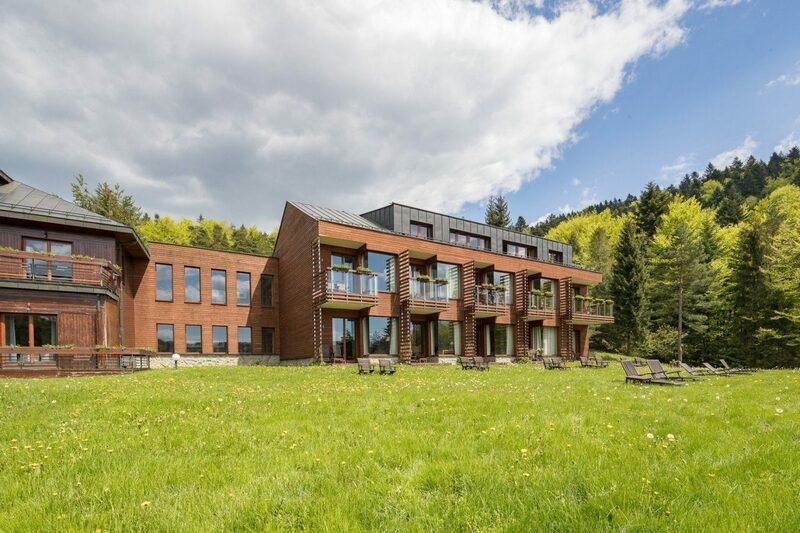 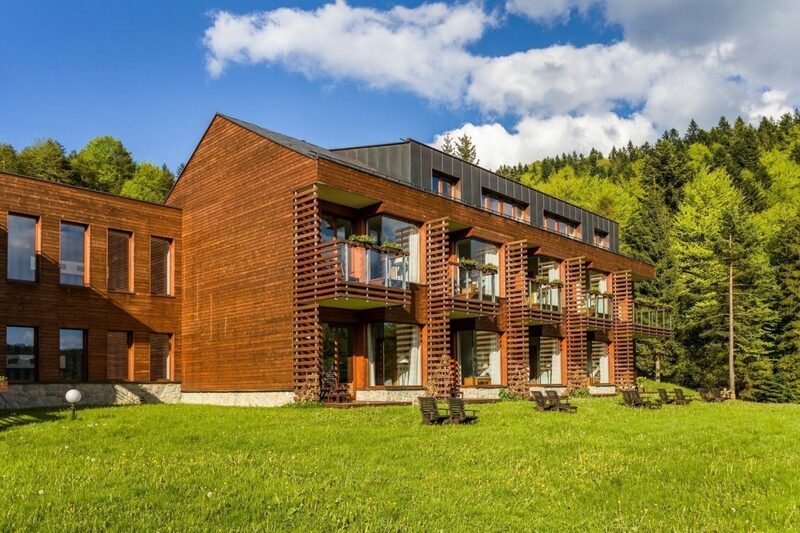 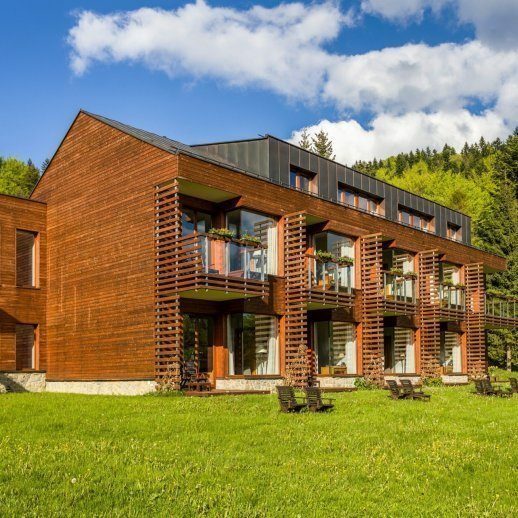 All of our luxuriously furnished rooms and suites offer a picturesque view of the surrounding hills of the Beskid Sądecki. 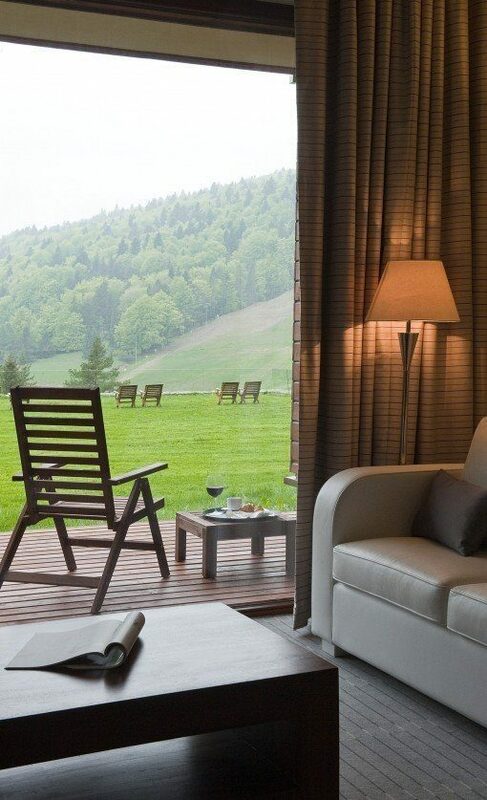 The proximity of nature and quiet surroundings make our hotel a perfect place for a harmonious rest for body and soul. 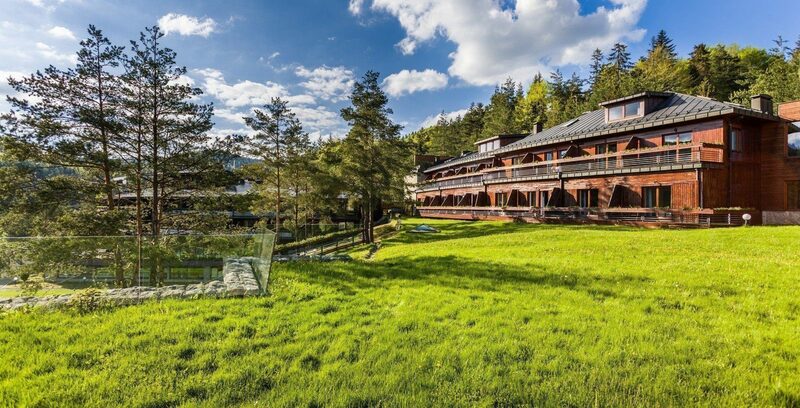 Dr Irena Eris SPA Hotel does not only include a perfect location and luxurious rooms. 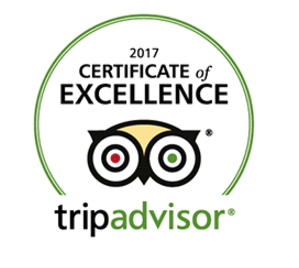 It is primarily a discreet and professional service helped us build the unchanged trust of our guests and independent institutions. 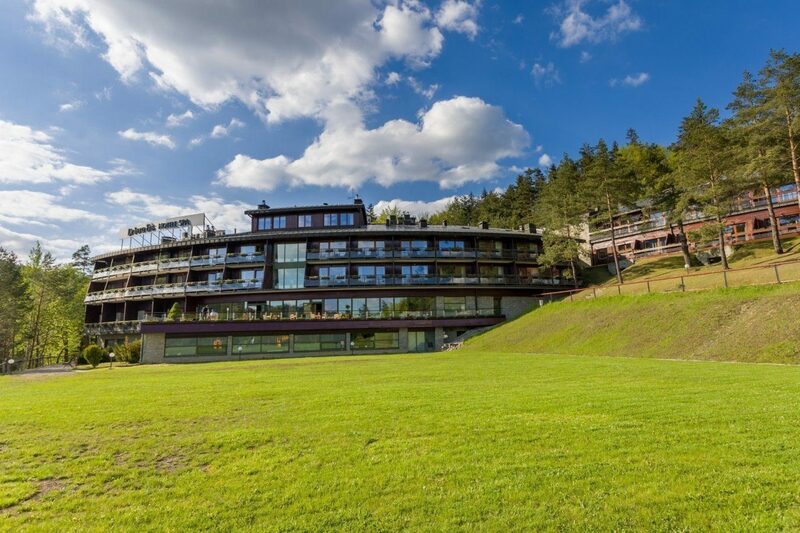 Dr Irena Eris SPA Hotel Krynica Zdrój has been designed to provide relaxation and sooth the senses. 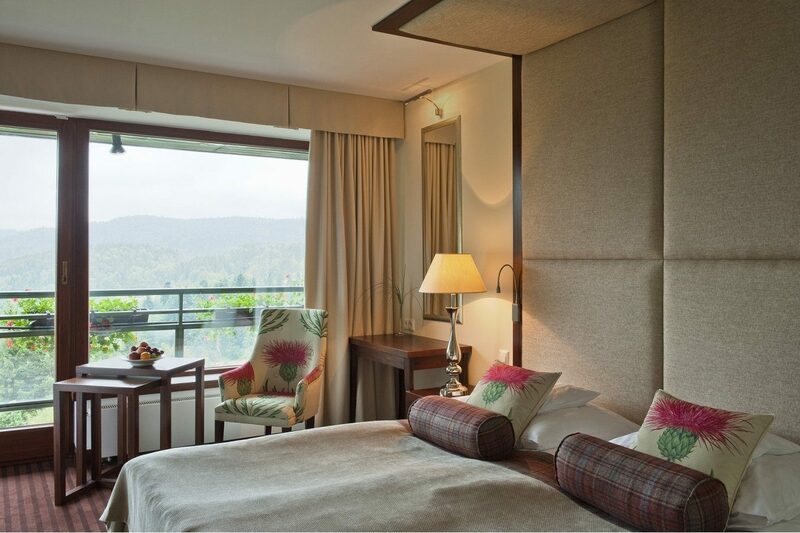 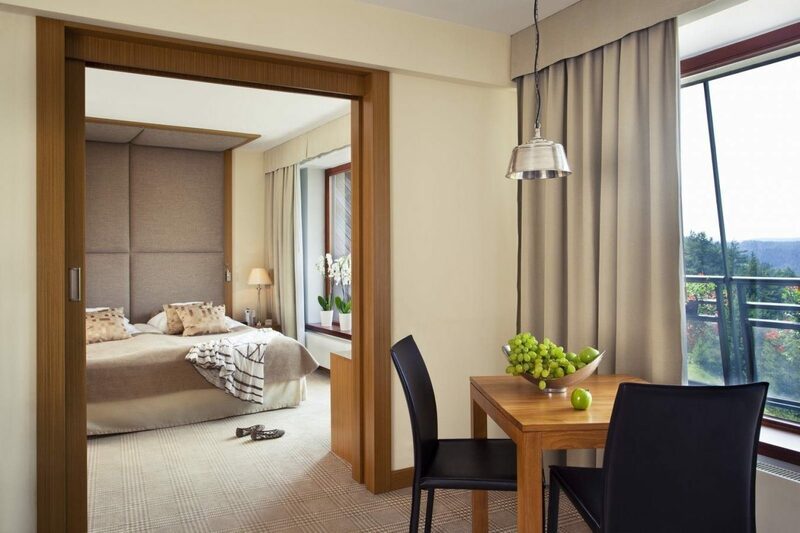 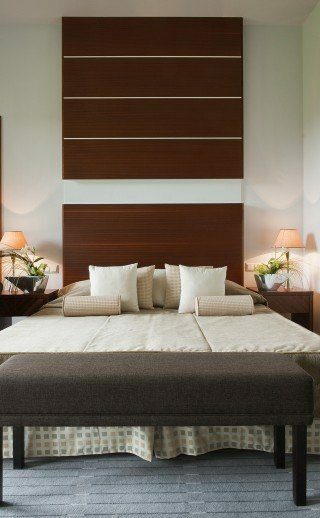 Great views, serenity and comfortable interiors of rooms and apartments make your stay an unforgettable experience. 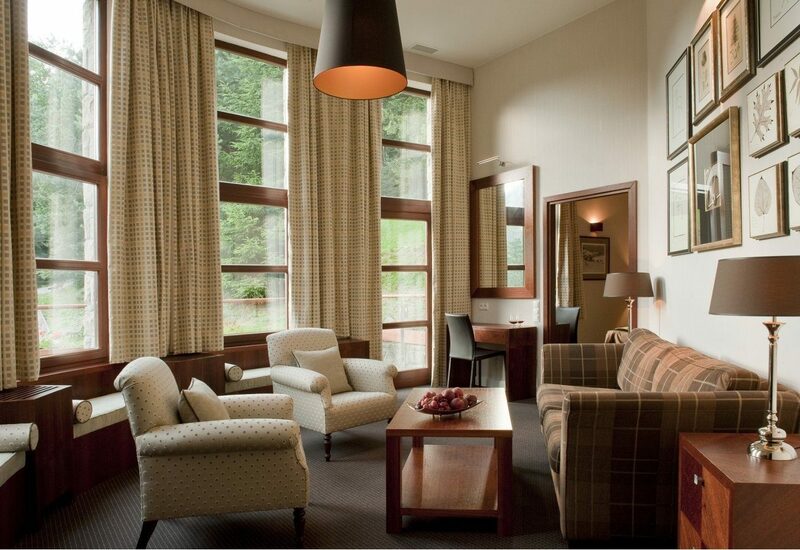 The SPA Center offers exceptional relaxation sessions and the pleasure of the soothing properties of water. 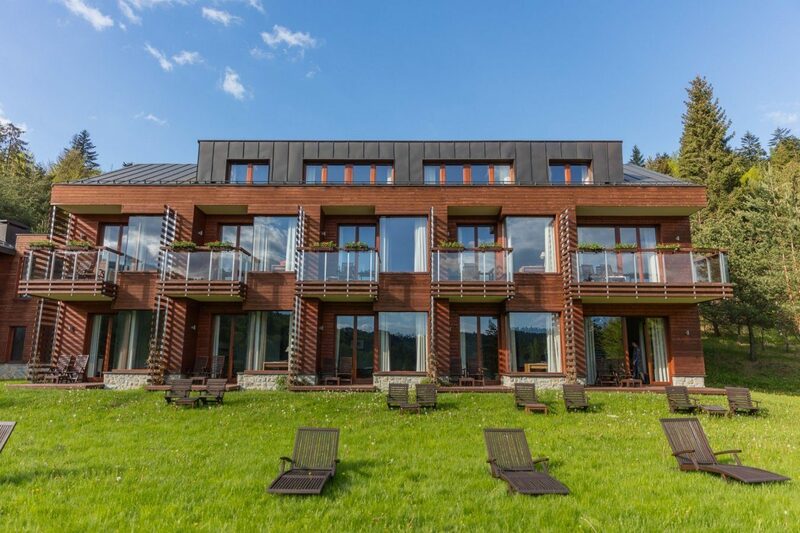 A great swimming pool with mountain views, jacuzzi or Finnish sauna are just a few suggestions of the offer designed to guarantee deep relaxation and tranquility. 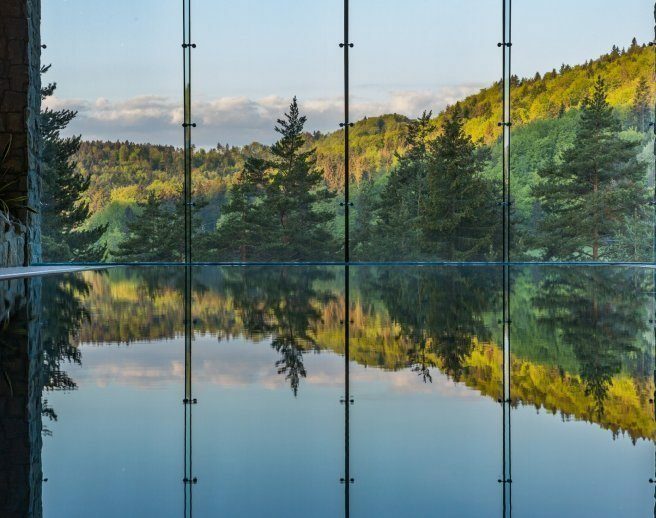 Amazing location, beautiful views, restaurant serving delicious food and spa treatments on top level.